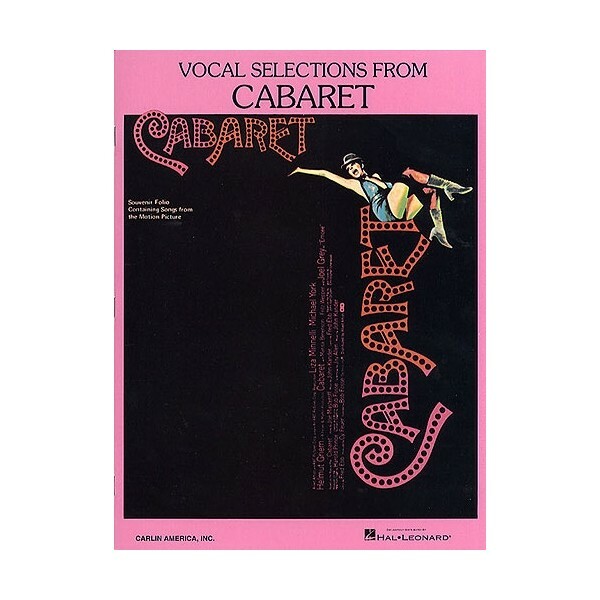 This is a souvenir folio containing songs from the amazing motion picture Cabaret. Songs include: Cabaret, If You Could See Her, Maybe This Time, Money, Money, Two Ladies, and Willkommen. All songs are arranged for Piano and Voice with Guitar chord symbols.